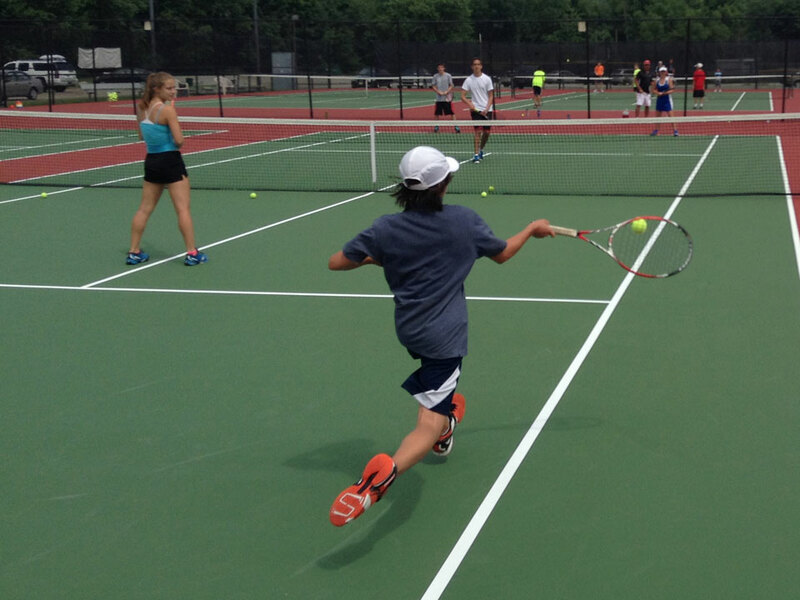 Located in Cedar City, UT, Campers will train on the Thunderbird Tennis Courts that features 6 outdoor, lit tennis courts. 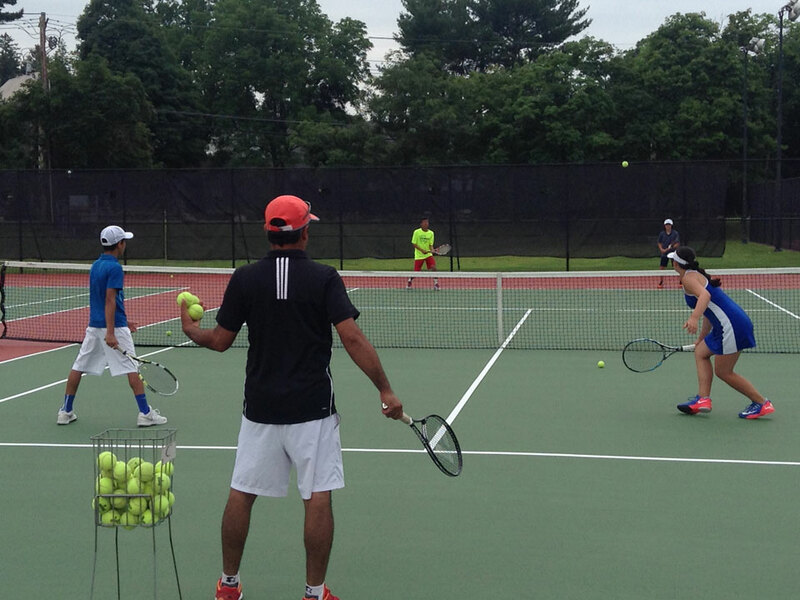 Directed by Head Men’s Tennis Coach Sadhaf Pucher, this is sure to be a camp you don’t want to miss. 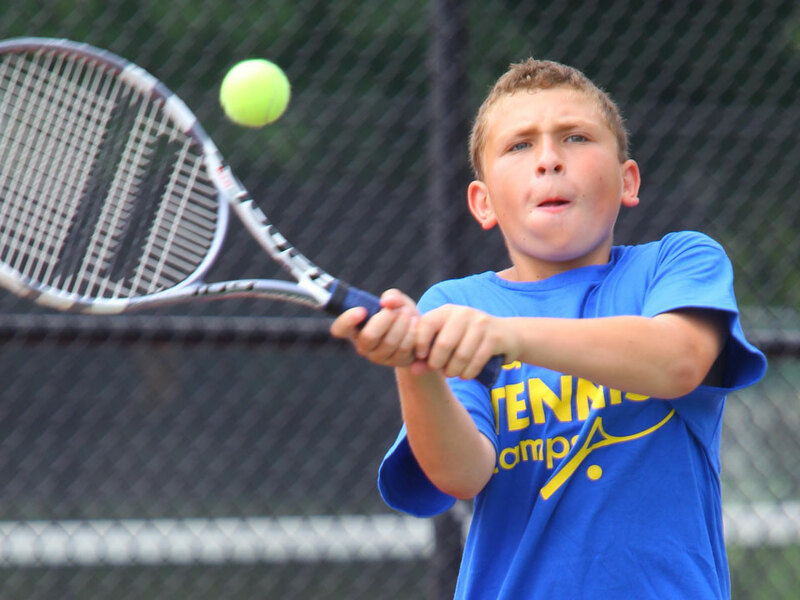 Check In: Check in for Day Campers is at 8:45 am at the tennis courts. Check Out: Day Campers check out at 4PM each day. 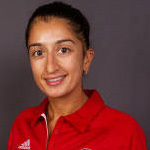 Sadhaf joins the Thunderbirds as the first Big Sky female men’s head tennis coach. Pucher takes over at the helm of the program with an overall head coaching record of 38-12. 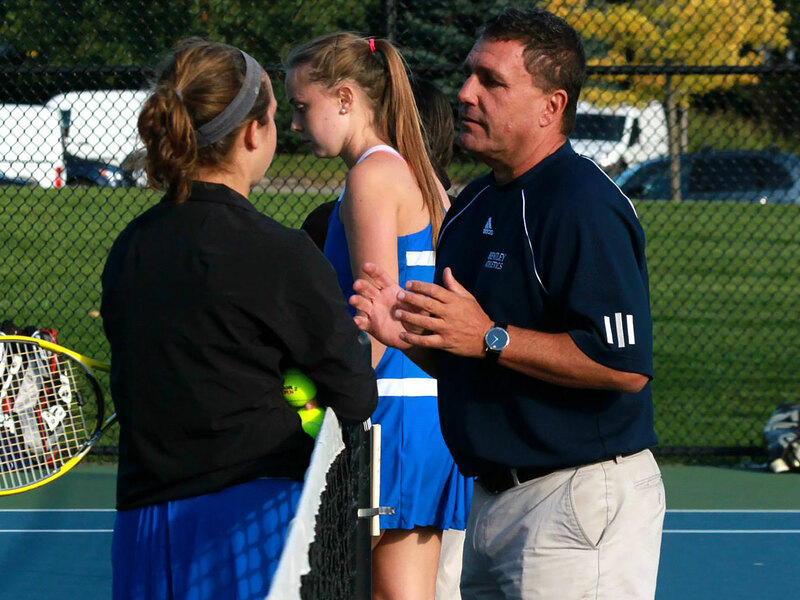 Joining the Thunderbirds with a wealth of experience, Pucher spent the last two seasons as the head women’s tennis coach at Drake University where she led her 2015 team to a 22-6 record, marking the best season in school history. She lead her team to a second place finish in the Missouri Valley Conference, as well as Recording wins over Wisconsin, Wyoming, St. John’s, Iowa, Nebraska, Missouri, Iowa State, and Eastern Michigan. While at Drake she lead her to to be ranked for the first time in program history at number 72. She also led them to a regional ranking of #9 in one of the toughest regions in the country. During her time at Drake, Pucher coached her Freshman class to lead the season with 73 singles wins. She also had one athlete awarded the ITA Arthur Ashe Sportsmanship and Leadership award along with two other athletes who made the First Team Capitol One Academic All-American honors. Pucher was honored with the title of Drake University Coach of the year in 2014. Preceding her time at Drake, Pucher served as an Assistant Coach to the Women’s Tennis team at Princeton University. At Princeton Pucher helped lead her team to a fourth place finish in the IVY League, and a National raking of 60th during the 2013 season. She coached and ITA Northeast Regional Singles Champion, as well as leading recruiting efforts on the number ninth nationally ranked recruiting class for 2013. Since graduating from Ohio State University with a bachelor’s degree in business marketing in 2004, Pucher has obtained coaching experience in four different conferences. Pucher hit off her coaching coaching career with a quick season as a high school boys’ tennis coach before transitioning to an assistant women’s coaching position at the University of Nebraska (Big 12). From there, Pucher spent six seasons at Ohio State (Big 10) before serving as an assistant women’s coach at Princeton University (Ivy League) for a year. Most recently, Pucher served as the head coach of Drake University (MVC). As a player, Pucher was a member of Ohio State’s women’s team from 1999-2003 where she finished her career ranked 3rd all-time in singles wins with 99 and ranked 5th all-time in career double wins with 91. Pucher served as team capitain during her senior year.During her time as a Buckeye, Pucher earned a No. 30 National Ranking, contributed to her team’s No. 19 National Ranking, and guided the team to a Big Ten Conference Championship.